Simple and clean. This Colonial electric can be customized in many ways to suit your personal tastes and spatial requirements. Change the width, change the height... at CLC it's all up to you! Shown in Polished Chrome and Polished Brass. 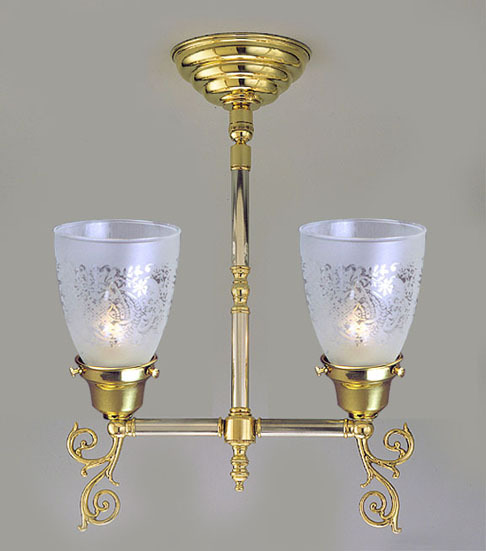 Available in different Metal Finishes, different Glass, Back Plate, multiple arms and many other Custom Options.